I had this amazing opportunity to attend the Birth Without Fear Conference a few weeks ago. Throughout the conference, I kept hearing stories from moms who had babies in the NICU. So many strong moms in one room. It has made me so much more aware of how different this type of birth is. This birth gave me so much insight as well. Such strong parents, ya'll. There are a lot of ups and downs to this post. See, Autumn & Jace were planning on giving birth in the Eastern part of the state, then at 38 weeks, an ultrasound discovered that their sweet Sadie had a heart condition. 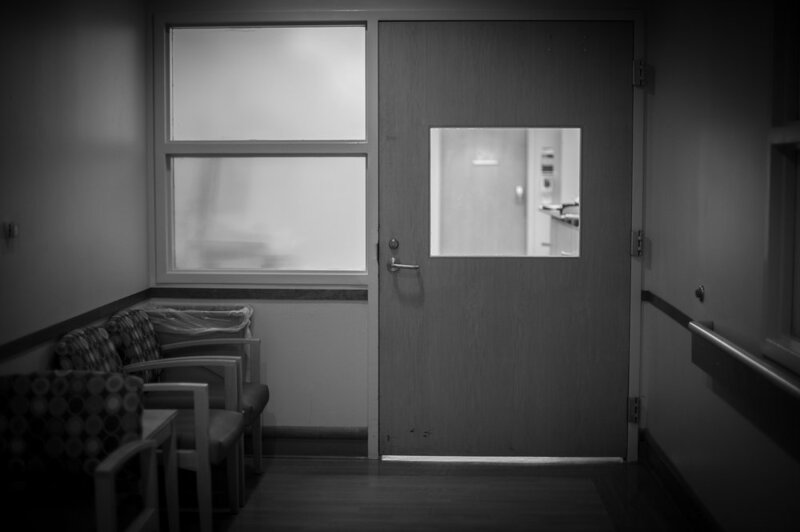 They ended up giving birth at Duke so that Sadie could be in the best place for her surgery. 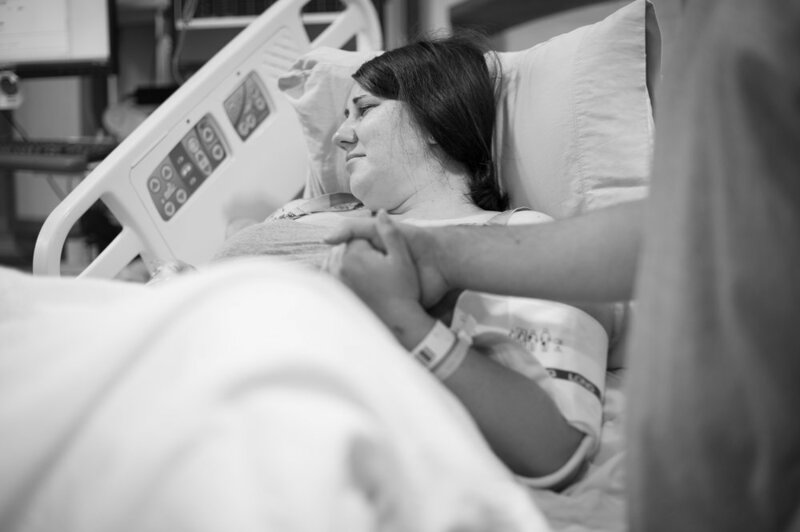 This is definitely an emotional birth session. But Sadie came out breathing strong and looking perfect! Autumn and Jace were so incredibly strong throughout this process. 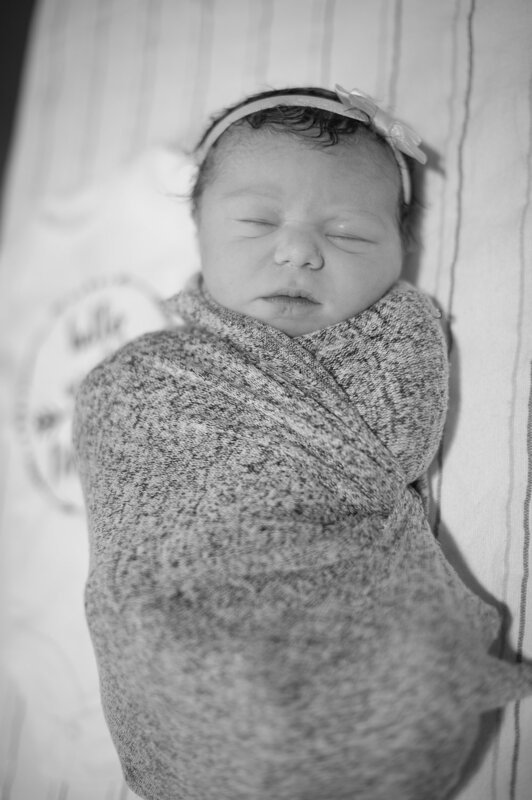 And sweet Sadie came earth side on their grandmother's birthday. So it was perfect timing! This was the view that mom and dad had of their baby girl for the first few minutes. This is not a typical “post delivery” photo. See all those people on the left? They are focusing on Baby. Now look to the right! See who is looking after Mom? One doctor and DAD! 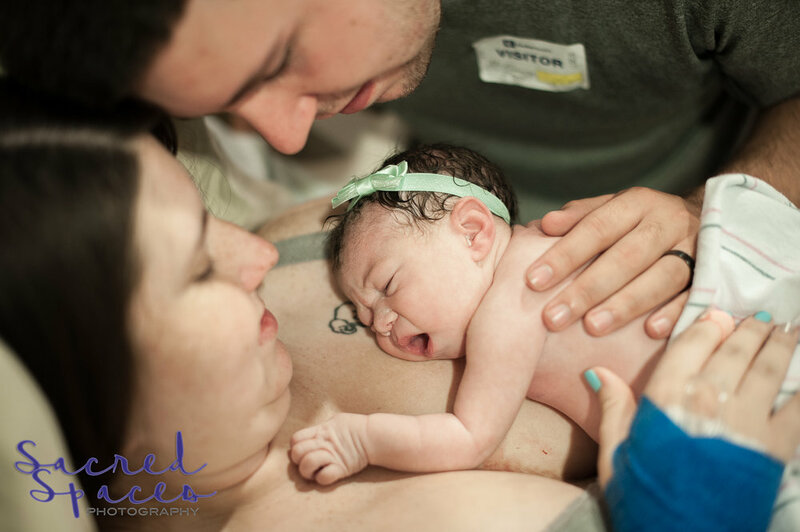 This photo gives us just a small glimpse of what NICU parents have to experience. These were hard moments, but mom and dad have since been able to sit with Sadie while she is monitored. Her surgery went well, but they still have a lot of healing before they can go home with her. Lots of love to this family and prayers of healing!